For all practical purposes, a security or asset token is a 1:1 relationship to a share or unit. It would be bundled in a crypto and allowed to be owned only in a whitelisted address whose owner has completed their “KYC” (know your customer) by submitting verified ID documents. So, what is the point if you are still required to do onerous security documentation? 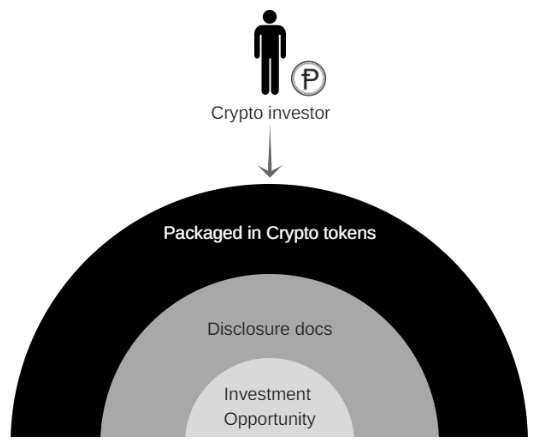 A security or asset token is a 1:1 relationship to a share or unit. The first thing we need to do is take off the crypto-anarchist hat and put on the fund manager, regular investor hat. Security tokens can revolutionise finance as we know it and here is how. Crypto is inherently global. It has attracted a number of people who would have never otherwise invested. Using the blockchain a person in Venezuela can invest in an opportunity in Australia and know that his investment made it through due to the immutable blockchain record. Someone looking to raise capital using Blockchain suddenly has a global investor reach. Shares or units recorded on the blockchain are automatically liquid. The use of a distributed registry means that any two investors who have done their KYC can transfer securities between them subject to anti-money laundering and the registry would automatically get updated with out the need for a central party intervention. Lack of liquidity often means that private offers have a higher cost of capital and public companies carry a premium on their valuations. The distributed registry serves as a peer-to-peer securities exchange, meaning all offers are liquid implicitly. The investment offer documents describe what the money will be used for. What are the triggers for spending the money, what are the criteria for the investment and how decisions will be made. All of this can be programmed into the smart contracts. This would be easier to start with things like index following funds but can later scaled to most investment offerings as real world events can be input as triggers into the smart contract process. This would ensure that the money is only spent on what it was meant to be. Smart contract code and execution can be made public. This would ensure that investors are aware in real time where money is going and go long way in bringing more transparency into financial offerings. Earlier investors were called in only to rubber stamp management in an annual shareholders meeting. Now with the availability of incorruptible and transparent voting recorded on the blockchain, investors can participate more actively in the decision making process of the entity. While this completely depends on whether or not the management actually wants it, this does open up the possibility that with the availability of the infrastructure of real time voting possible, offers that are decentralised and more transparent will be able to attract capital in a more efficient manner. 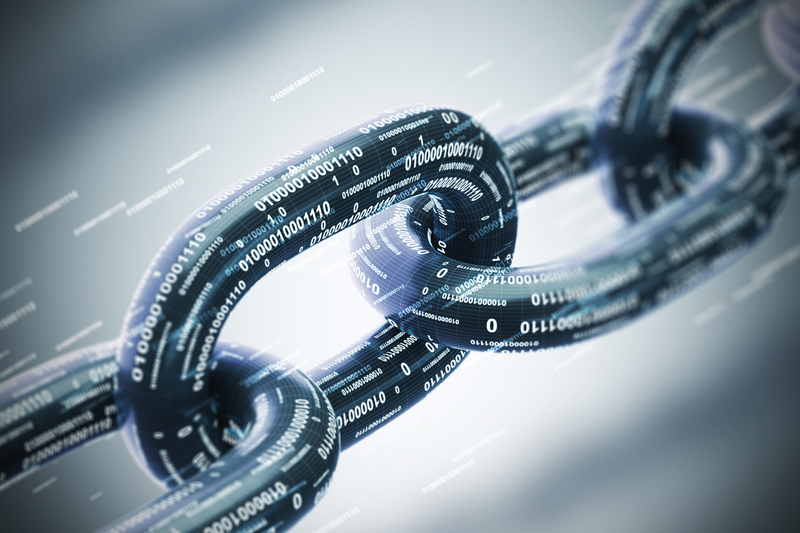 Blockchain is often accused of being slow in transaction processing. Comparisons are often made with trading systems which can process much more transactions in the same amount of time than a Blockchain. However, that is only part of the story. On the blockchain, the trade is the settlement. Today’s trading systems often have T+2 or even T+3 as settlement. Blockchain is lightning fast when you take the end-to-end perspective. Positions are automatically built up on the blockchain without the need of separate back office accounting and can be reported on in real time. Smart Contracts can be build to execute and apply corporate actions. Today’s financial system have a string of back office jobs that build up the positions and then report it the next day. There are a myriad of different legacy systems today that are used for a number of different tasks as part of the daily back office process. Blockchain can effectively replace them all in a single seamless system. The amount of man hours saved on the support and maintenance can bring significant cost savings to financial institutions. Security tokens are at the very tip of the spear of an upcoming revolution in finance that promises to make capitalism better by improving transparency, governance and faster processing.